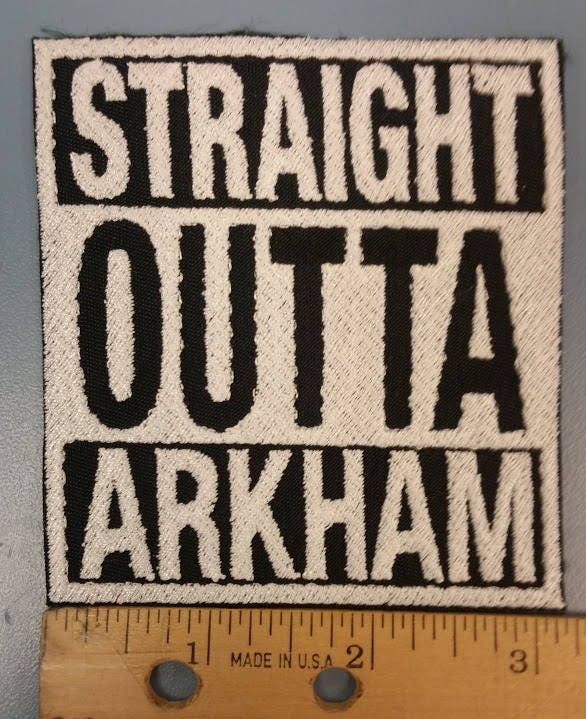 This fun Straight Outta Arkham Patch is embroidered onto a black patch background and sewn with white thread. 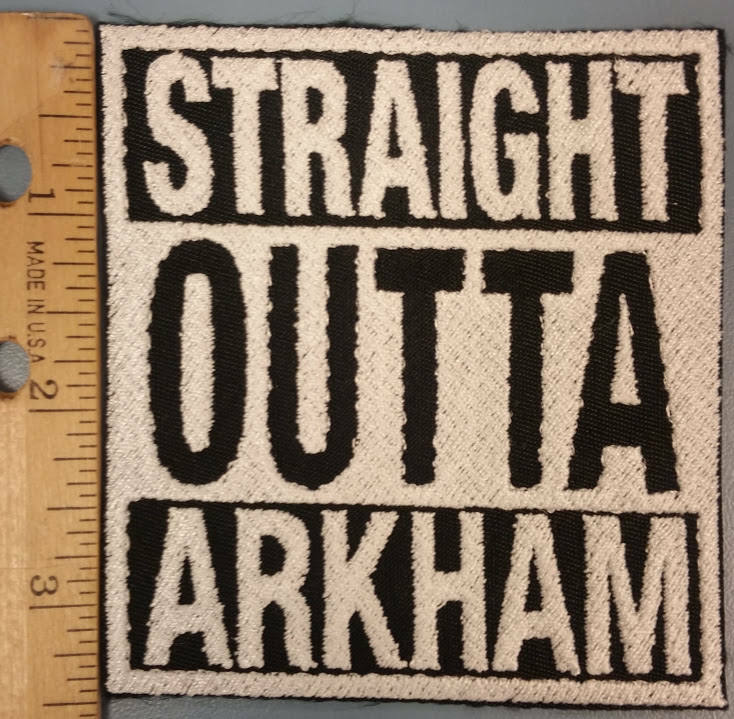 It measures approximately 3"W X 3.5"H. It has an iron on adhesive to make application easier. 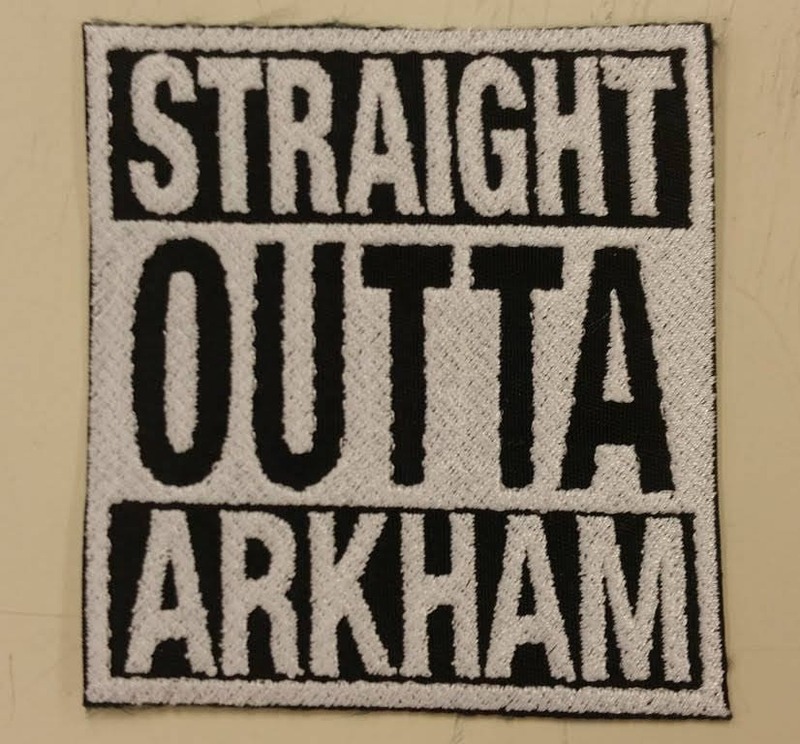 This patch will be mailed to you 2-5 business days after you purchase them. First class USPS shipping for United States customers. 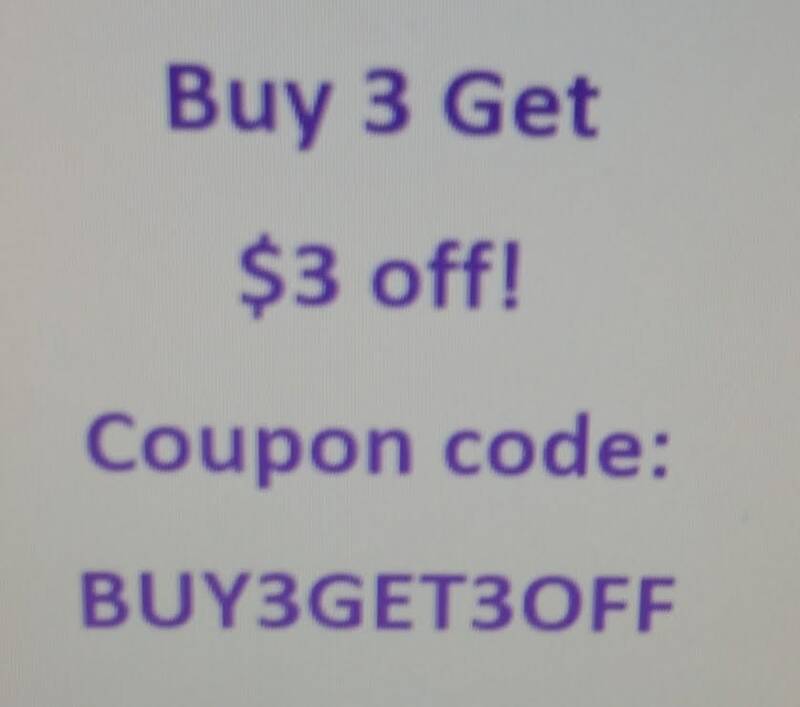 FANTASTIC seller!! GREAT communication and VERY, VERY honest! Patch was perfect!!! A++++ all the way!